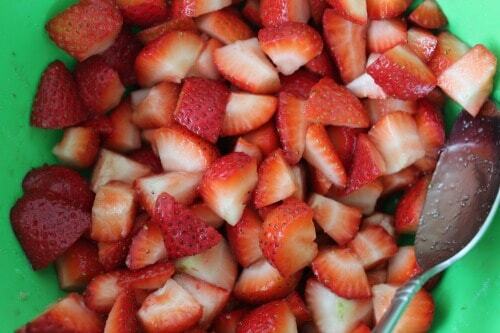 If there is one thing that reminds me of summer it has to be strawberries. 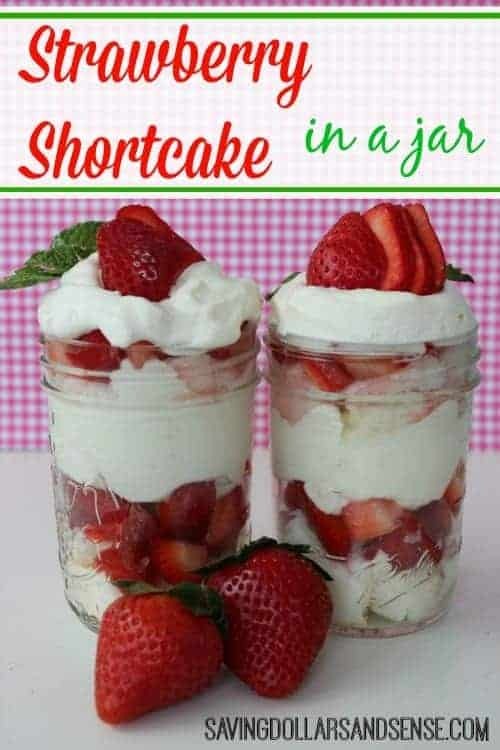 I am always looking for fun new strawberry recipes like this Strawberry Shortcake in a Jar. I think these would be a lot of fun for any backyard barbecue like a Memorial Day or Fourth of July party. 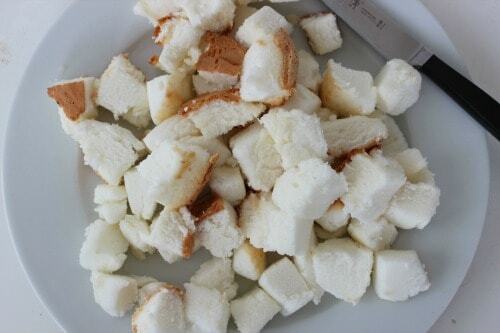 Plus I love that they can be prepared ahead of time and they make a great presentation when set out on the dessert table. 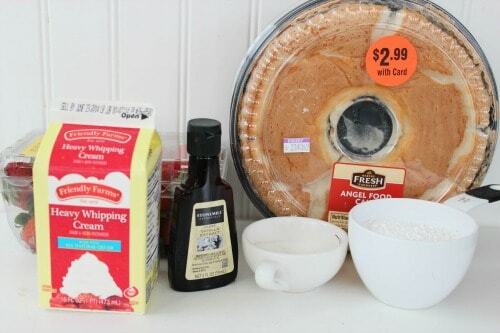 Combine heavy cream, powdered sugar and vanilla. Whip until stiff peaks form to make this Homemade Whipped Cream.